1. 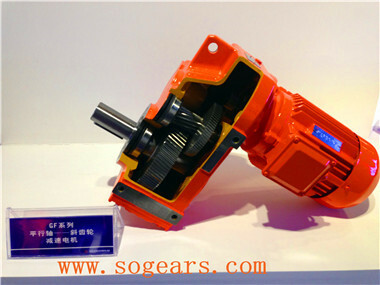 Parallel output , structure compact , carrying bigger torque,operation stable, voice low, lifetime long. 2. 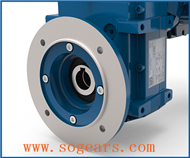 Mounting mode: foot-mounted, flange-mounted, torque arm-mounted. 3. Ratio: ratio of 2-stage is 8.1-191, ratio of 3-stage is 28.2-273, ratio of combination is up to18509. 4. 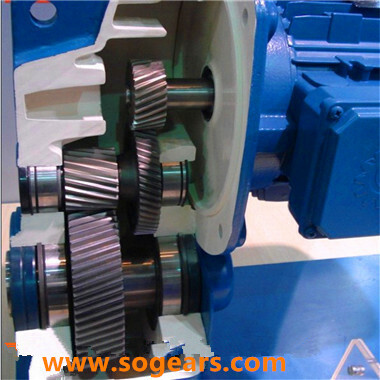 For 2-stage basic type geared ,rotation direction of input shaft is the same that of output shaft; for 3-stage basic type geared ,their directions are reverse;for combination, please contact Boneng. 5. 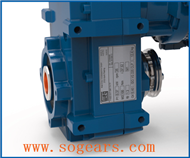 Output mode: hollow shaft output or solid shaft output. 6. 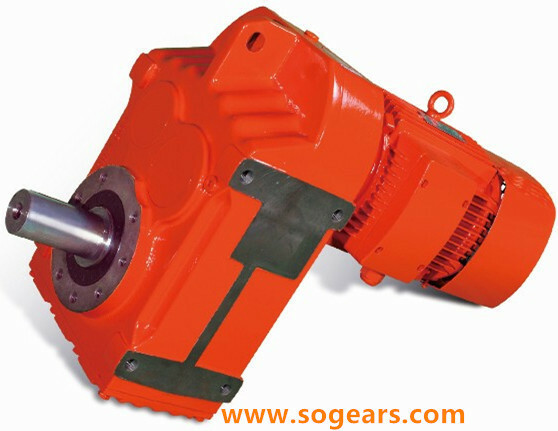 Average efficiency: 2-stage 96%, 3-stage 94%, F/CR 85%. 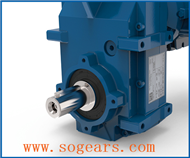 Our advanced gearing & gearbox capabilities includes single and double helical gears, spur gears, internal gears, straight and spiral bevel gears, and worm gears. 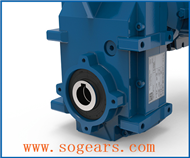 We manufacture and assemble build-to-print and custom gearboxes in planetary, parallel shaft, and right angle configurations for numerous applications. Our highly-skilled technical teams coupled with advanced technologies, processes, and equipment for machining, heat treatment, hard finishing, assembly, and inspection, ensures the gears and gearboxes we manufacture meet our customers' quality specifications.